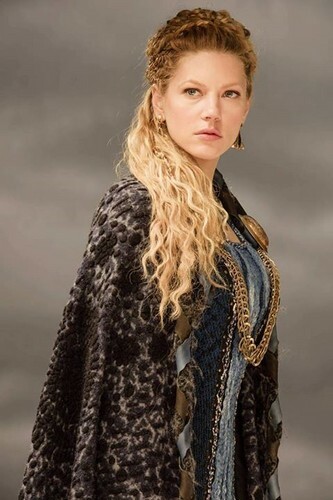 Vikings Lagertha Season 3 official picture. . HD Wallpaper and background images in the バイキングス（TVドラマ） club tagged: photo vikings season 3 official picture lagertha. This バイキングス（TVドラマ） photo might contain 毛皮のコート, 毛皮の襟, 毛皮のアクセント, ファーコート, ファーカラー, and ファーアクセント.